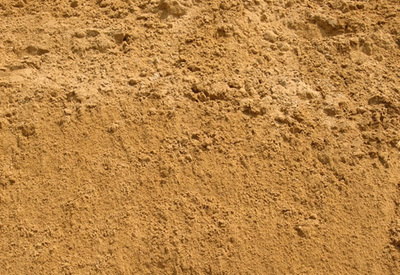 Sand - Miller Sand and Landscape Supply - MILLER SAND & LANDSCAPE SUPPLY NEED A LITTLE...OR A LOT? 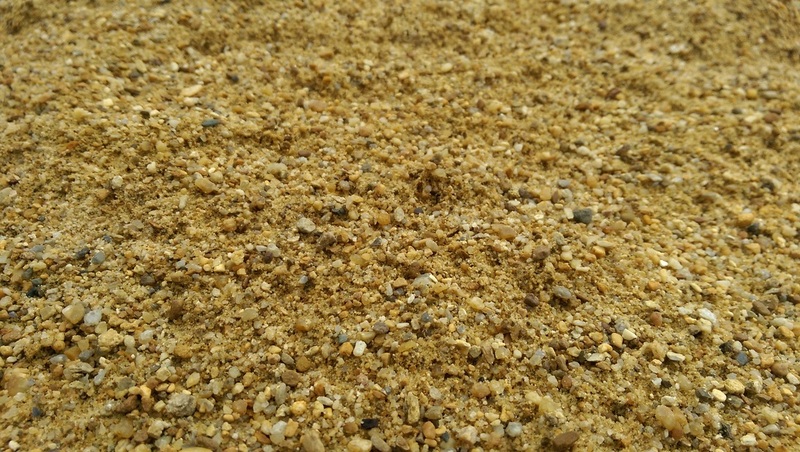 We're the experts on Sand...it's in our name! 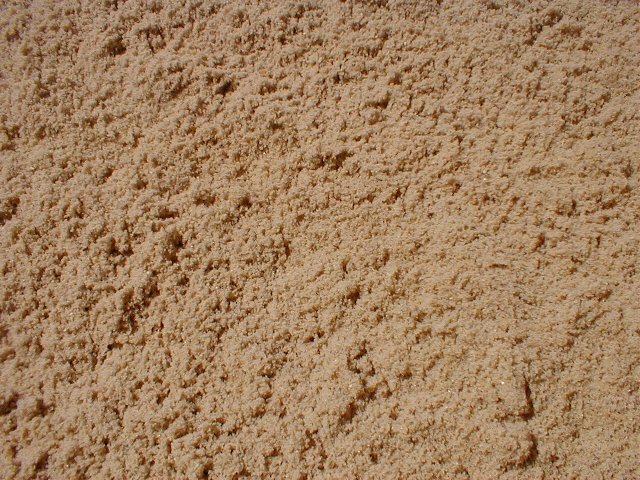 Miller Sand offers a sand for every need... filling in a play box, leveling a pool, mixing mortar, top dressing golf courses, and more! 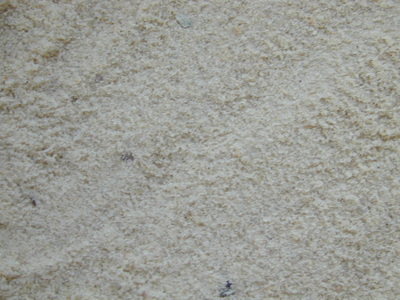 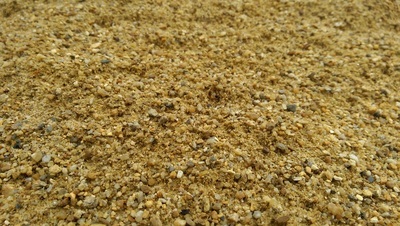 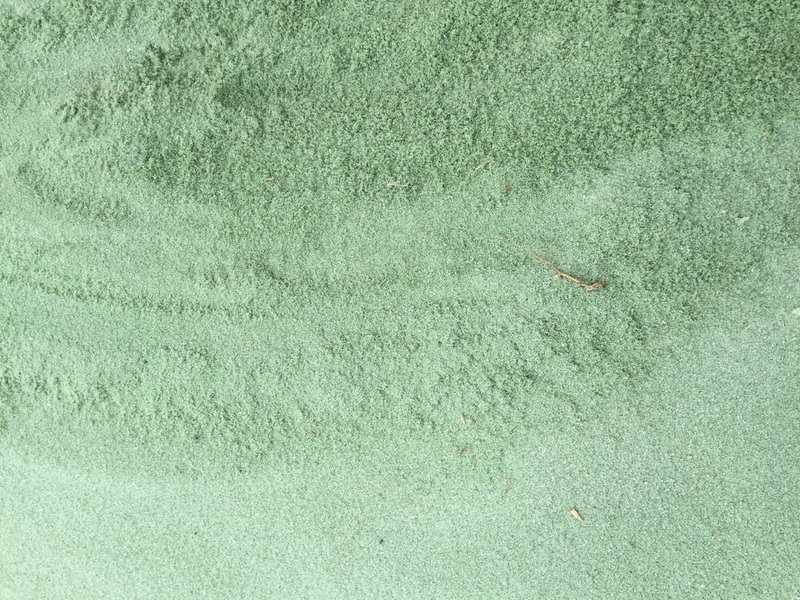 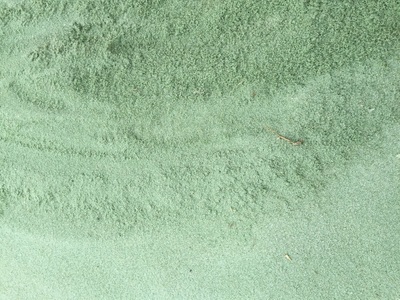 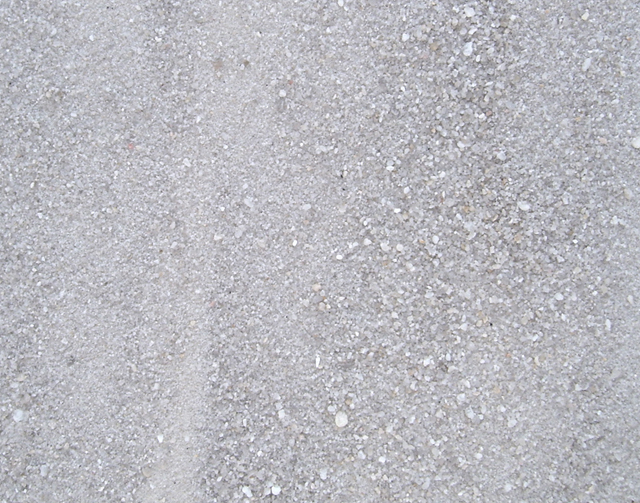 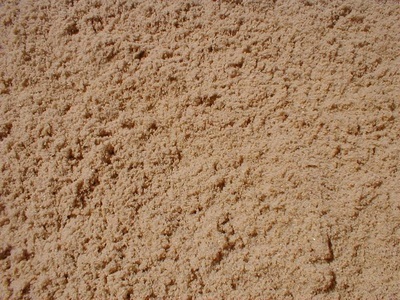 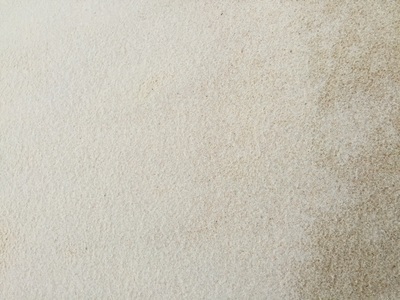 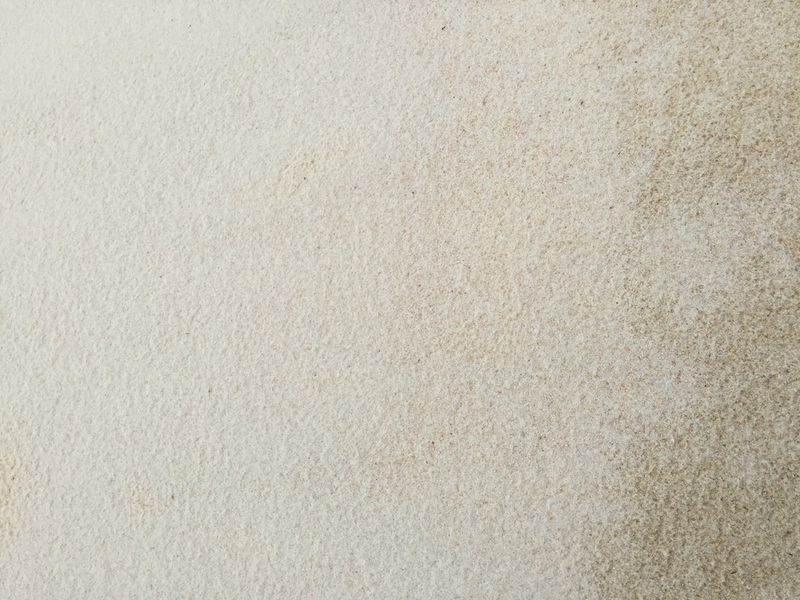 Our sands are offered in a variety of coarseness to fit your preference & sold by the weight or by the bag. 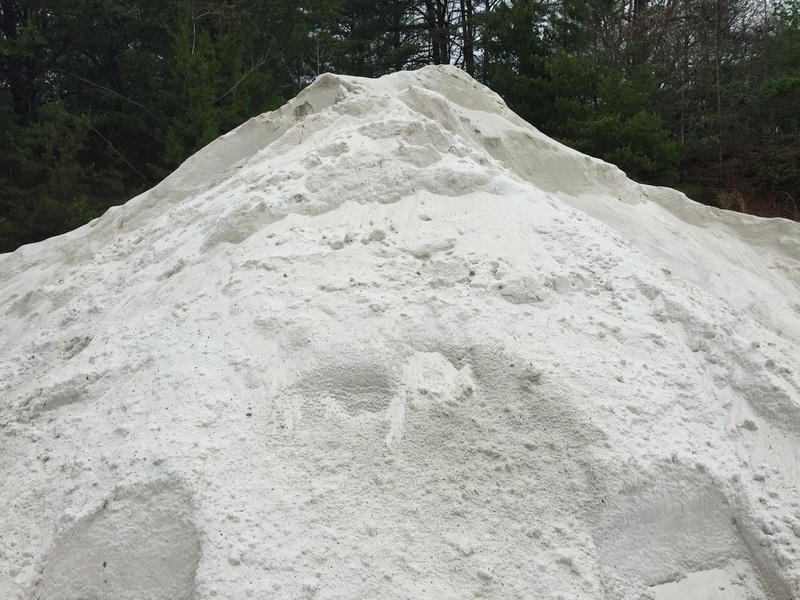 Get it by the pick up truck, order a dump truck for delivery, grab a super sack, or have us bag it in easy to handle 60 pound bags. Call ahead for bags and we'll have it waiting on you! 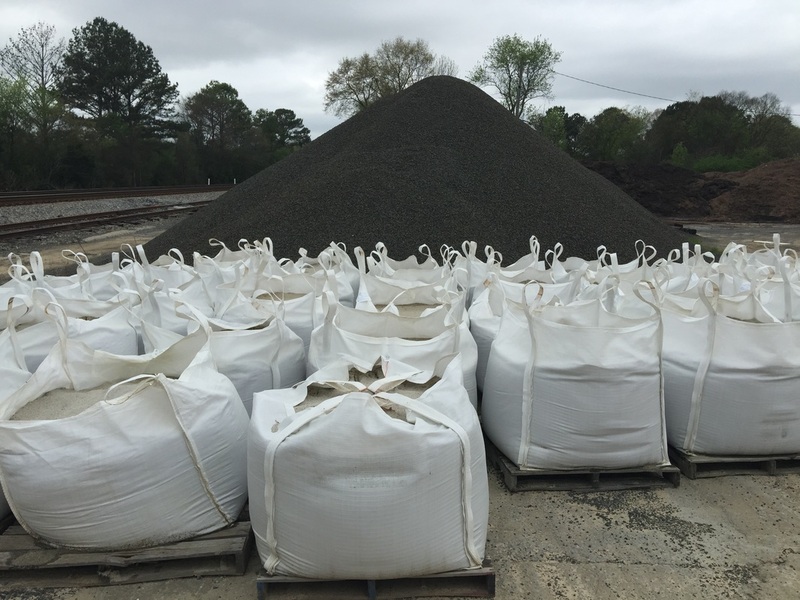 For when you need a lot & convenience at once, take advantage of our specialty Miller Super Sacks - each sack carries one ton of sand.